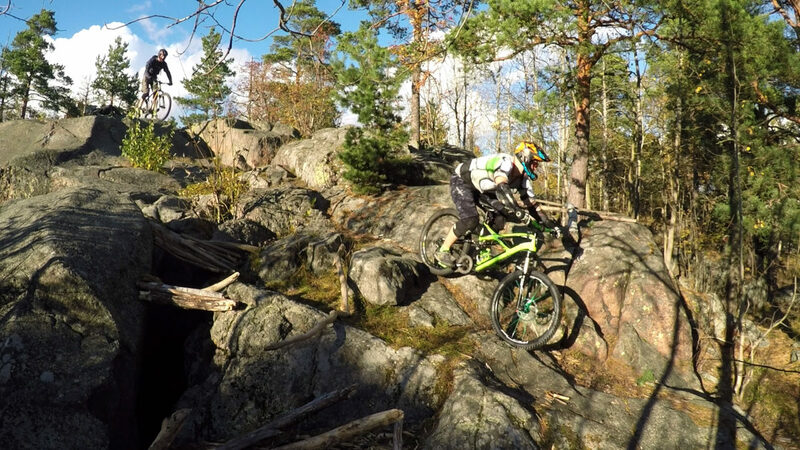 Routed a new line on Myllykallio. This is so far the most technical and might still change a little as the flow was broken few times. Here are also few of the spots in 3rd person view for a little bit better measurement. What’s wrong with my Reverb?